July is Floral Fairfield, the annual competition that encourages households & businesses in Fairfield & Stoneybridge to create ribbons of colour throughout the community. 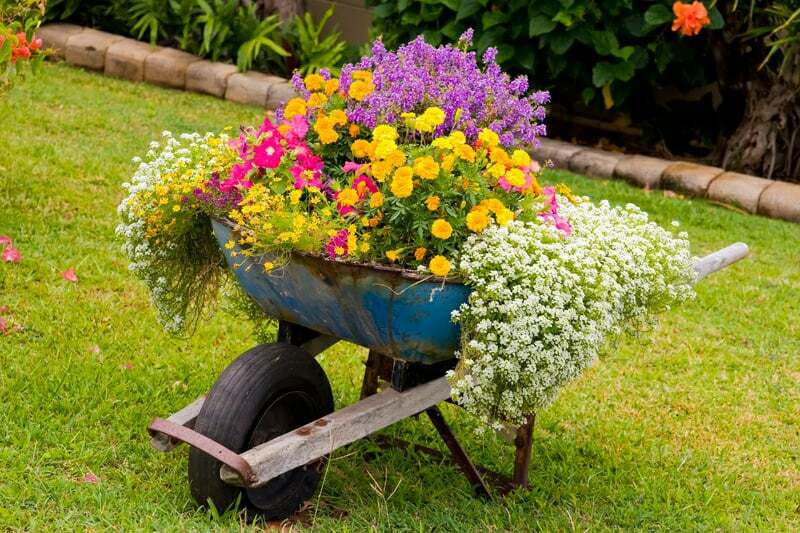 Certificates are awarded to the best floral displays and gardens that can be seen and enjoyed by people passing by. 10) Even though this is a competition, it is a bit of fun.